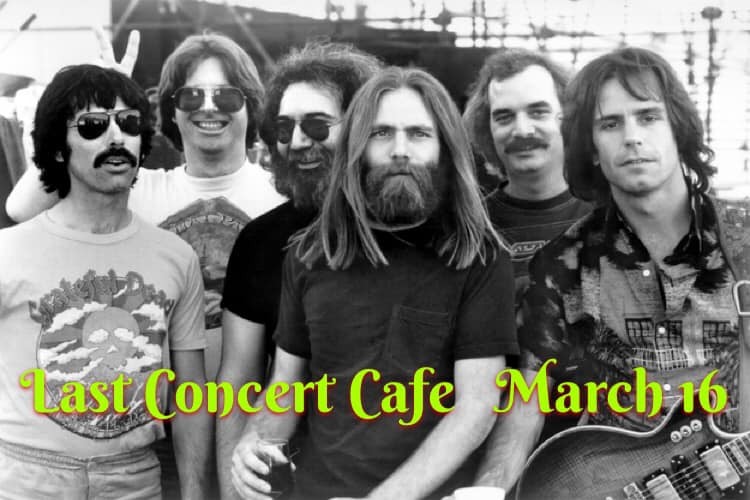 Minglewood, a Tribute to the Grateful Dead is super excited for our first show in Houston at the legendary Last Concert Cafe! The band will play 2 long sets with the show starting at 9 Pm. Tickets are $10 in advance and $15 at the door.